View cart “ScanNCut DX: Getting Started” has been added to your cart. 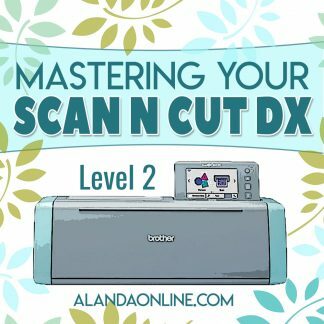 THIS IS A FREE TRAINING COURSE FOR THE SCAN-N-CUT DX. 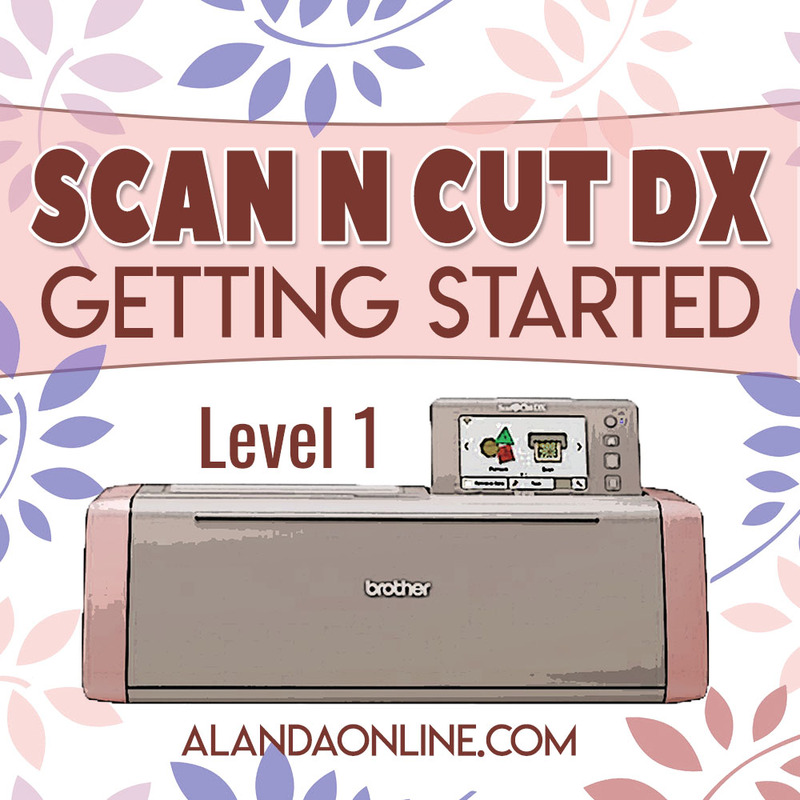 Learn how to create your first cut in this FREE 11 video ScanNCut DX training course. We start by taking a look at the external features and functions of the ScanNCut DX as well as the storage areas for your accessories. We then move on to updating your machine. Updating is particularly important when you bring your machine home for the first time, as your machine may have been sitting in the shop for months prior to you purchasing it. 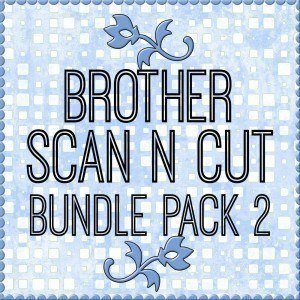 During that time, Brother might have introduced a number of updates for the machine. 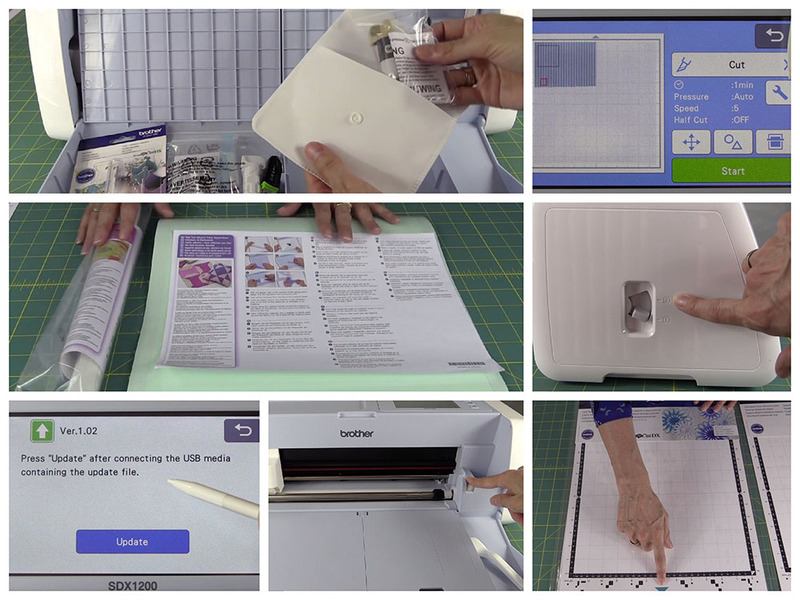 You will then learn about the different mats (including the fabric sheets) that are available for your ScanNCut DX and also what to look for when buying replacement mats. We also show you how to add paper to the mat and load and unload the mat. You will also need to know about the different holders for your machine like the auto blade and pen holders. 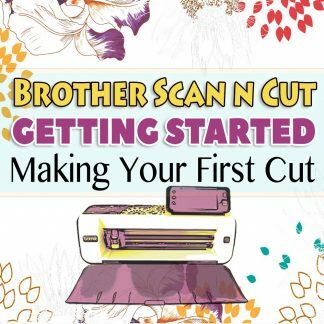 Finally, we take you through step-by-step on how to make your first cut. 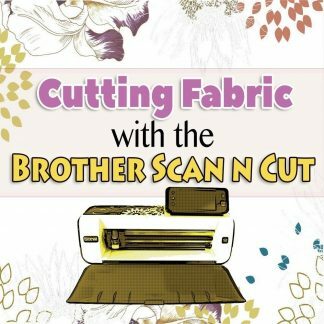 This includes how to select and edit a pattern as well as scanning through your paper to ensure you place your patterns correctly on the mat. 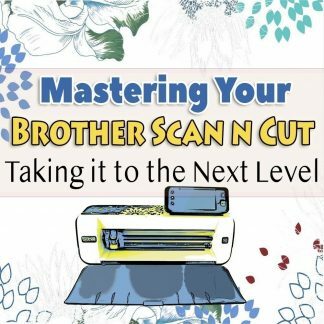 You will also learn how to create a test cut to prevent you from cutting through your mat and to ensure you get a clean cut. And finally, we show you what to do if your test cut didn’t work as expected. 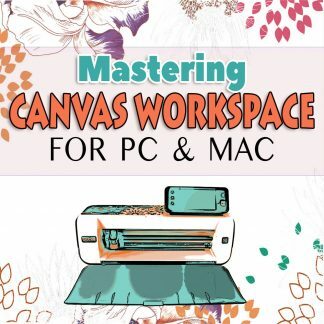 By the end of this course, you will know how to cut a pattern from start to finish.